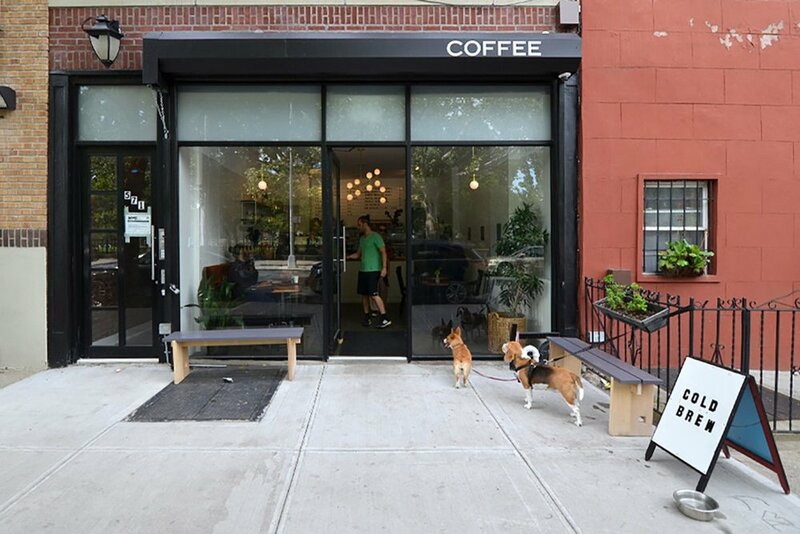 Our Coliving space is located in the Brooklyn neighborhood called Bedford-Stuyvesant. On this page you can find more information on the neighborhood, close subway stations, cafee's to go to, restaurants, bars, grocery stores. We are about 6-8 minutes away from the Myrtle-Broadway stop on the J, M and Z train lines. The J and Z line will take you to lower manhattan in about 15 minutes and the M train can take you all the way up to midtown in 35 minutes. 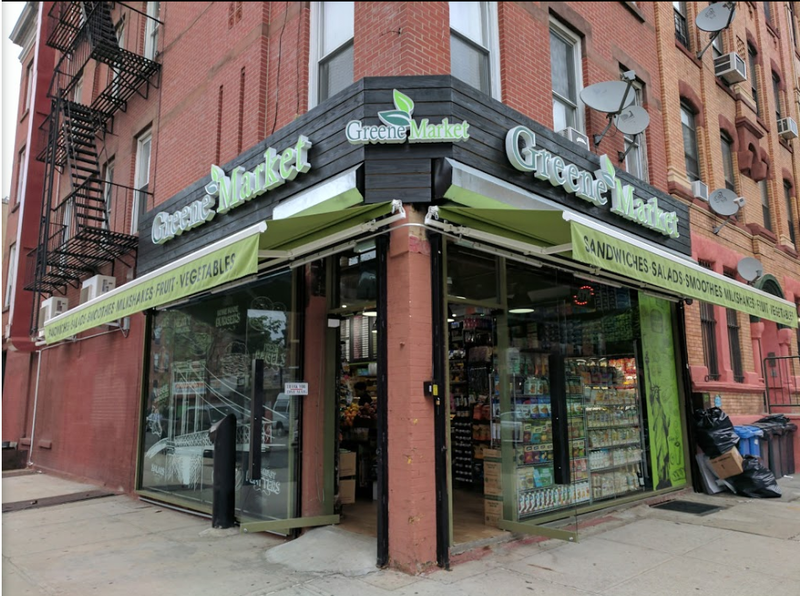 Green Market is a great place to get your morning coffee, juices, lunch and basic supplies. Bravo super market is about 2 blocks away from our space and ideal for more extensive food shopping. 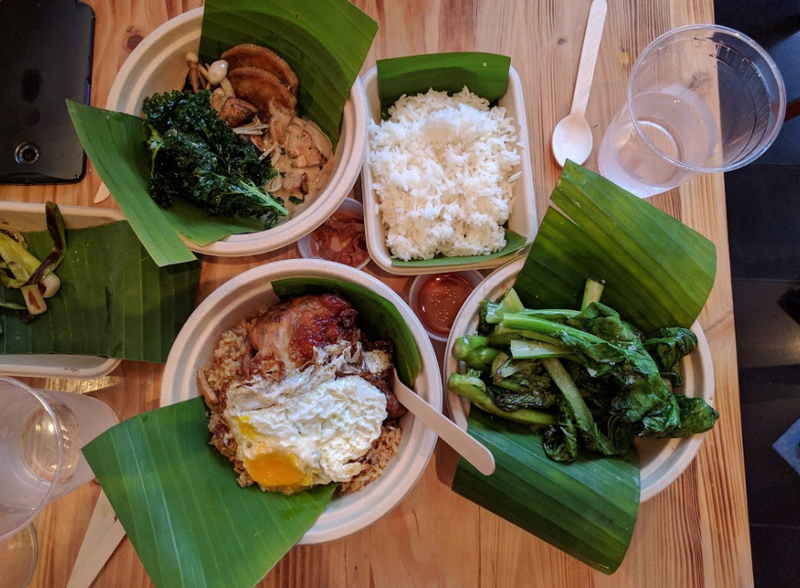 Tama is a Filipino restaurant right around the corner. It's great if you are looking for a place close by that's not to expansive. Saraghina is a Neapolitan pizza place that includes a coffee bar. 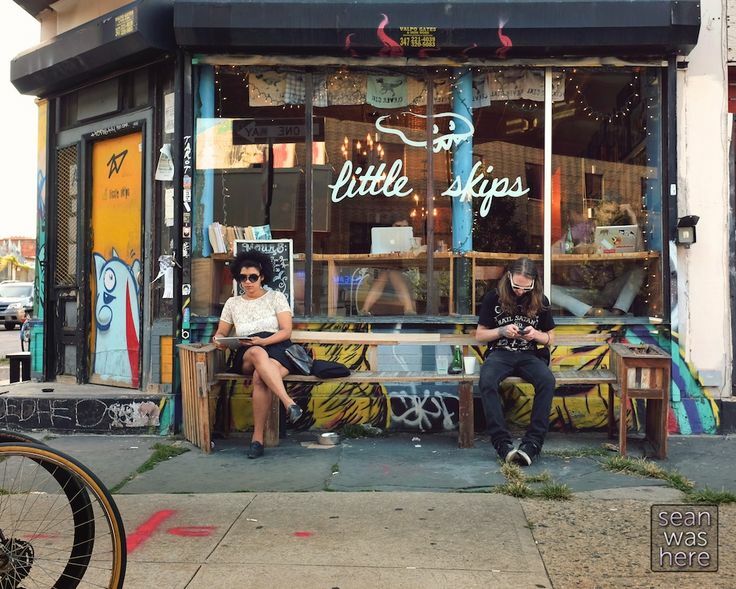 Little Mo's is a Snug, quirky eatery doling out Vietnamese eats such as creative banh mi, fried chicken wings & pho. 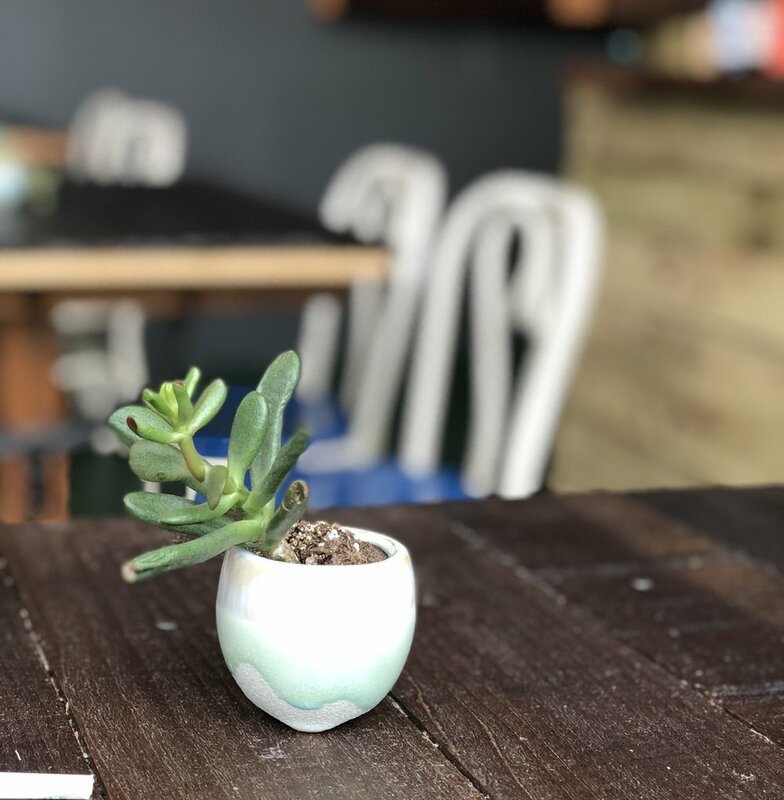 Seat-yourself taqueria offering Mexican eats, happy hours & weekend brunch, plus wall art & a patio. Upbeat cafe serving coffees, teas & sandwiches, with rotating local art & music. Quirky hub with old-timey decor offering gourmet coffees & organic pastries, plus a kids' play area. 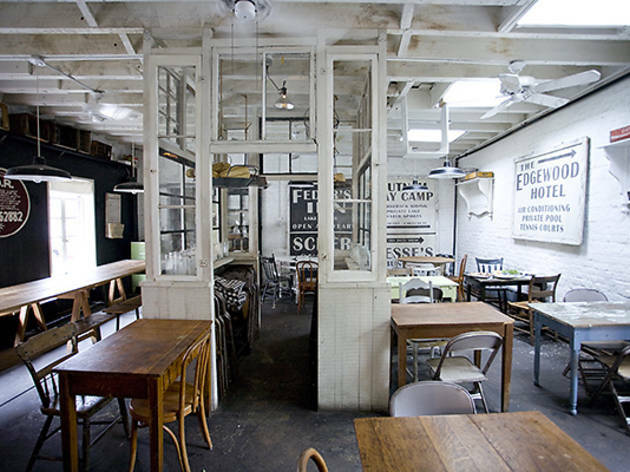 Juices, shakes & gourmet sandwiches offered in a chill, industrial-chic space with free WiFi. 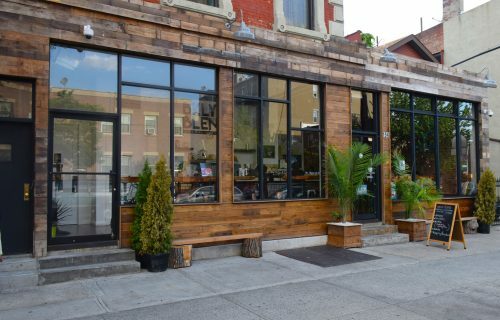 Modern coffeehouse with local art serving espresso & lattes alongside baked goods & doughnuts. 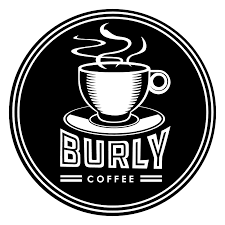 Very new coffee shop about 3 blocks away from our house. Nice spot to chill, very quiet neighborhood.